It’s Halloween time again at Twickenham Twins Club. You are invited to our spooktacular Halloween party! The party will take place on Wednesday 24th October 2018 during our weekly playgroup at Jigsaw Kids Play, St Augustine Church, Hospital Bridge Rd, Whitton. 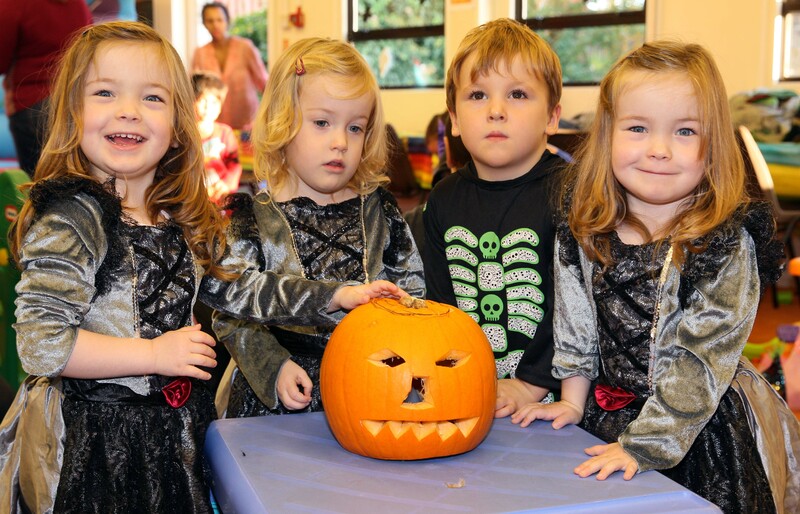 Come and enjoy a Halloween themed afternoon with your little ones. 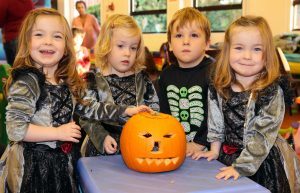 There will be the usual toys we have available at playgroup plus lots of fun Halloween extras including spooky snacks. Per family prices for members are the same as usual: £4 (over 1’s) and £2 (under 1s). For non members the per family prices will be £7 (over 1’s) and £5 ( under 1s) this includes a £2 surcharge to cover Halloween extras. Looking forward to seeing all your spooky faces and fabulous costumes! If you are interested in coming please accept the fb event or email thetwickenhamtwinsclub@gmail.com so we can have numbers ASAP as this is usually a very popular event. Thank you!